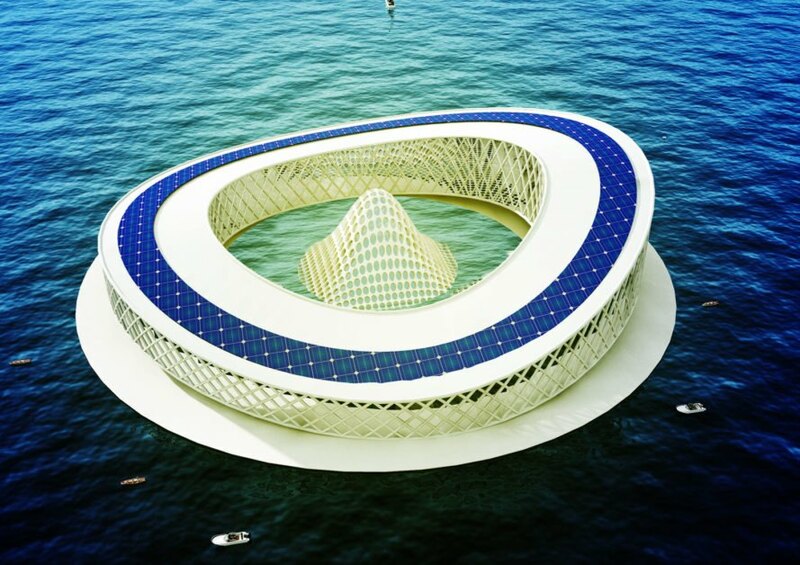 So they designed a center to help keep the lake alive. The self-sufficient Limnology Center would offer a location for researchers to study Lake Chad and the surrounding region. 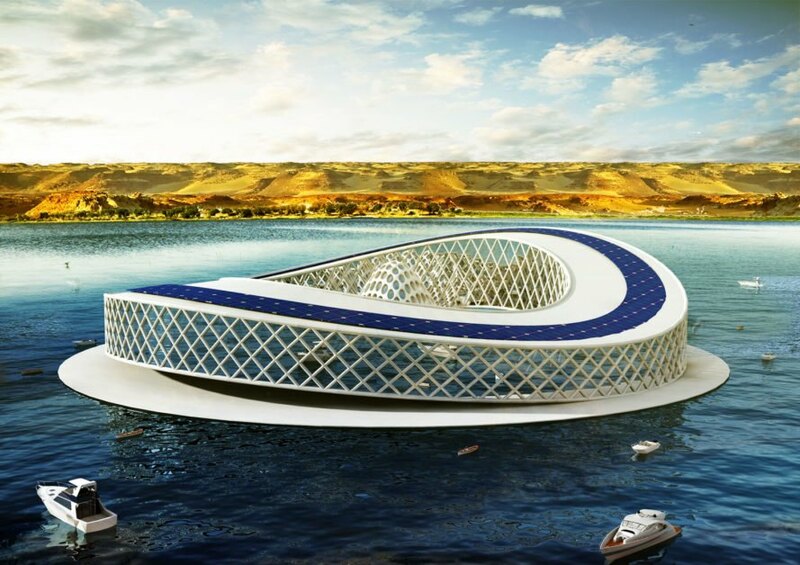 A desalination center onsite would actually connect the lake to the Atlantic Ocean via pipelines, which would transport water from the ocean. The desalination center would treat the saltwater so it could be reused as fresh water to help restore Lake Chad and provide a source of water for people in the region. 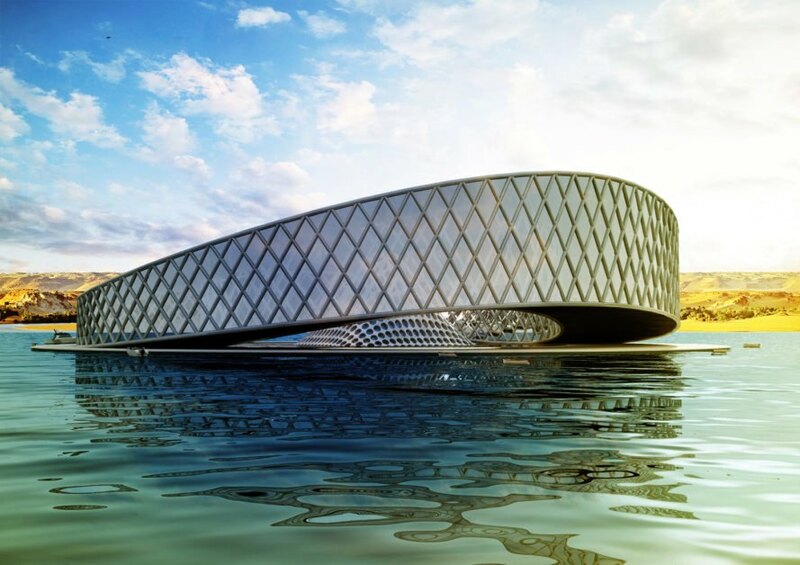 HKA designed the center to have an amphibian-like form to blend in with the lake surroundings. They envision three stages to help revitalize the lake, beginning with the center and then slowly transitioning the job over to nature. Construction of the pipelines and lake research would take place between 2016 and 2026. In 2020 trees and vegetation will be planted around the lake. The greenery will eventually take over the job of regeneration; in 2080 pipelines will stop bringing in Atlantic Ocean water as natural regeneration takes over thanks to a thriving woodland. there were not 9 million people in the area in 50 000 BC. Until we tackle rampant population growth, we will never be able to restore health to the planet. The Lake Chad center would be self-sufficient. Lake Chad could die out this century if nothing is done to save it. 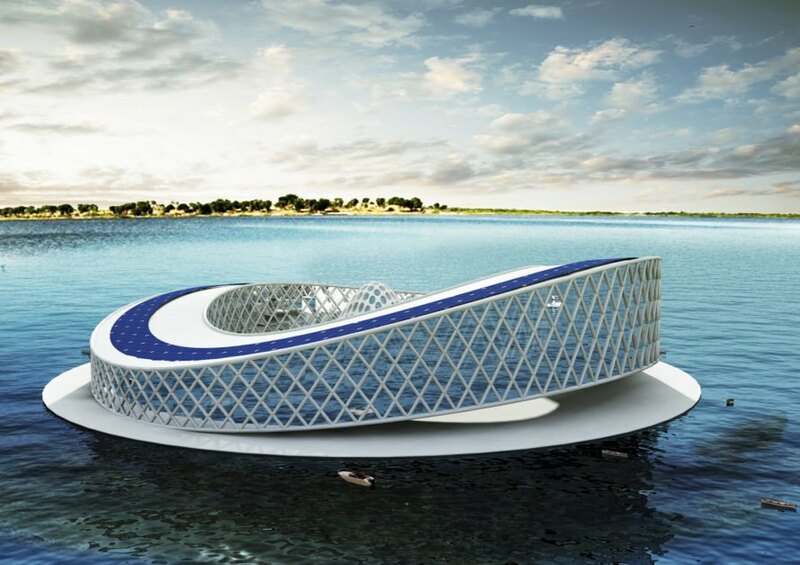 The center would provide a place for researchers to study the lake and its surroundings. The center would also desalinate saltwater brought in from the Atlantic Ocean via pipelines. The loss of Lake Chad could affect nine million people directly and 30 million people indirectly. Lake Chad is bordered by Chad, Cameroon, Nigeria, and Niger. Lake Chad in Africa spanned over 770,000 square miles in 50,000 B.C., according to Cameroon-based architecture firm Hermann Kamte & Associates (HKA). But over the centuries it has shrunk, dwindling to a mere 1,544 square miles in 2001. 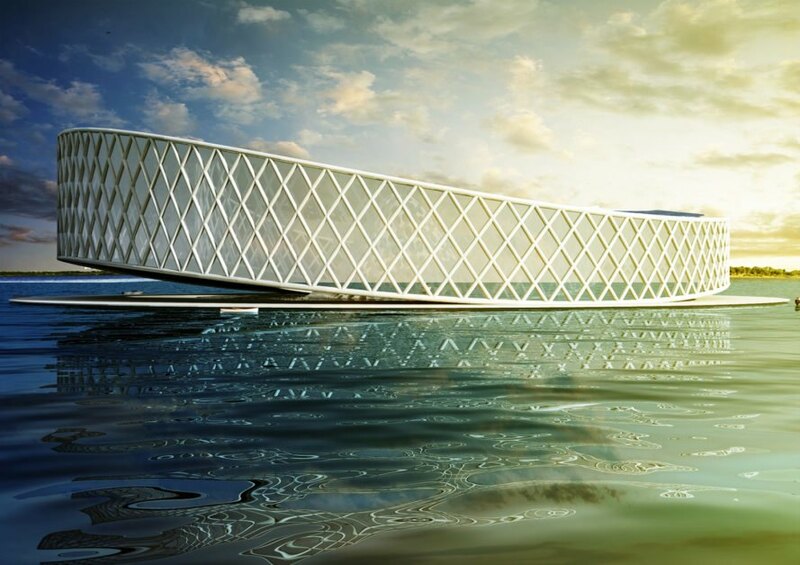 HKA hopes to use architecture to jumpstart regeneration of the dying lake in the form of a desalination and research center called The Forgotten - Dead or Alive. 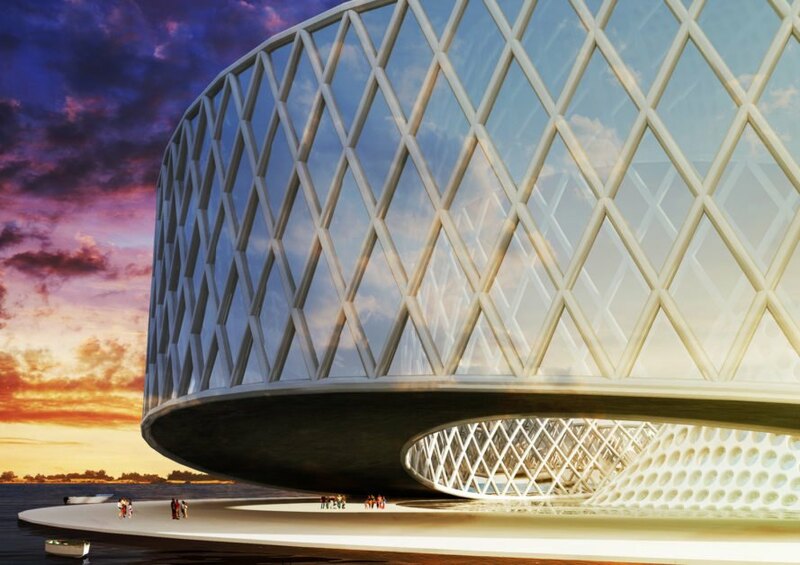 The center would begin a process that would eventually be handed over to nature.